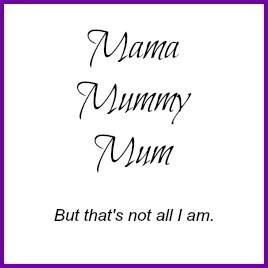 There always seems to be some sort of occasion on the horizon, we've just bid farewll to Valentine's day and Pancake day is round the corner but another special day to start thinking about is Mother's day because lets face it, us mums do a lot and deserve treat every once in a while. 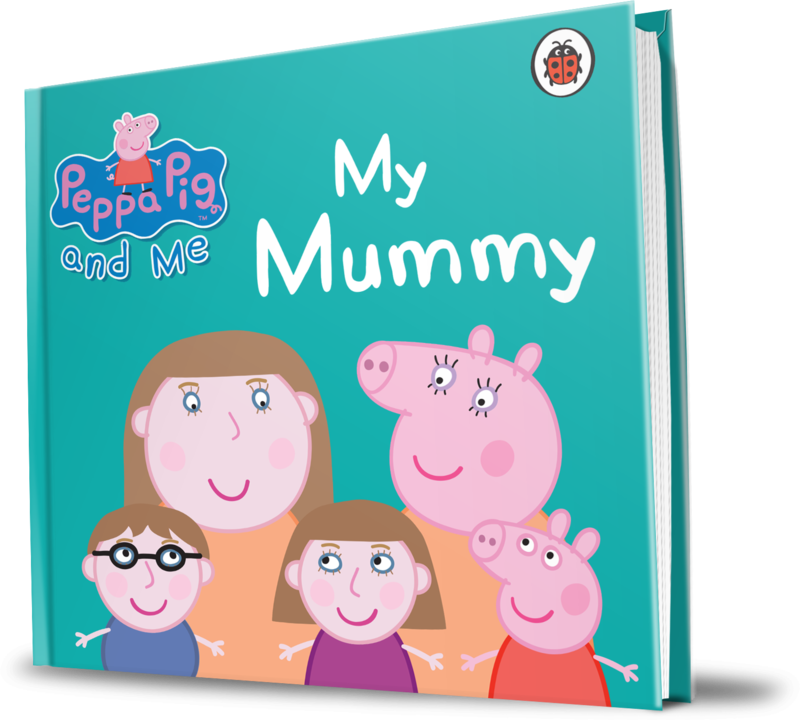 Penwizard are launching their latest book to their personalised collection, the Peppa Pig 'My Mummy' book. The wonderful story shows the many reasons why your child and Peppa love their mummy. From jumping in muddy puddles to making paper aeroplanes, it is a fun and adorable way to show their mummy why she is loveliest mummy of all. 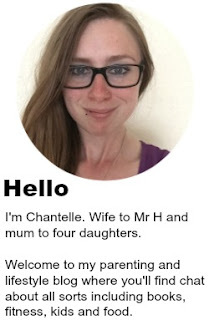 The personalisation includes name, hair colour, eye colour and the option to include two childre, they can even pick features for their mummy too, you can even leave a personalised message on the first page. It is the perfect gift for mummy and child to enjoy together. Liking the sound of it? Well Penwizard have very kindly allowed me to giveaway a copy of 'My Mummy' to one of my lovely readers. To have a chance of winning, you just need to fill out the rafflecopter form below. 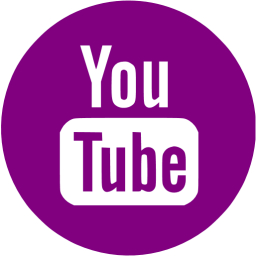 The competition is open to UK residents only and will close at 11.59pm on the 10th of March 2014. All entries will be checked and verified so make sure you enter correctly!! This is a lovely giveaway...thank-you! !